Questions I’m Most Frequently Asked About My Writing! Well, any day now, I will receive the edited work of my next release and I’m excited to discuss my story with readers, both in groups and individually. With that in mind, I thought about the questions I am most frequently asked and thought it might be fun to share my responses with you. I see dead people…haha. The amount of crime-based television programming that is available for your viewing pleasure is without a doubt, plentiful. But I have a strong belief may fans should have stories which aren’t the cookie cutter variety. I’m inspired to create something different, which will hopefully push the envelope with my work, and I think if the author challenges himself, readers will feel they have been entertained. Your bio says you have use a strong law enforcement platform for your work. How? What part of your job is specifically helpful? My personal knowledge with investigations and ability to process crime scenes come into play here. Most writers don’t get the chance to be involved with this process. I think bringing this type of skill set to the table projects integrity into the storylines and gives my readers something to think about as they flip through the pages. You’re a federal law enforcement officer and write about serial killers? Yes, I enjoy creating my characters to possess unmitigated evil, but be rest assured all of protagonists/antagonists also have a complex psychological side to them. I like to know why people become the way they do. The killers in my books are aware of consequences, so they have a sense of protocol in how they carry out their sadistic agendas. But there is always a savvy protagonist there—ready to pounce—if and when they become sloppy…hehe. Do you ever write anything else? I plan to write a romance…okay not really, but maybe? I finished several horror/paranormal shorts, which will be coming soon in anthology form. 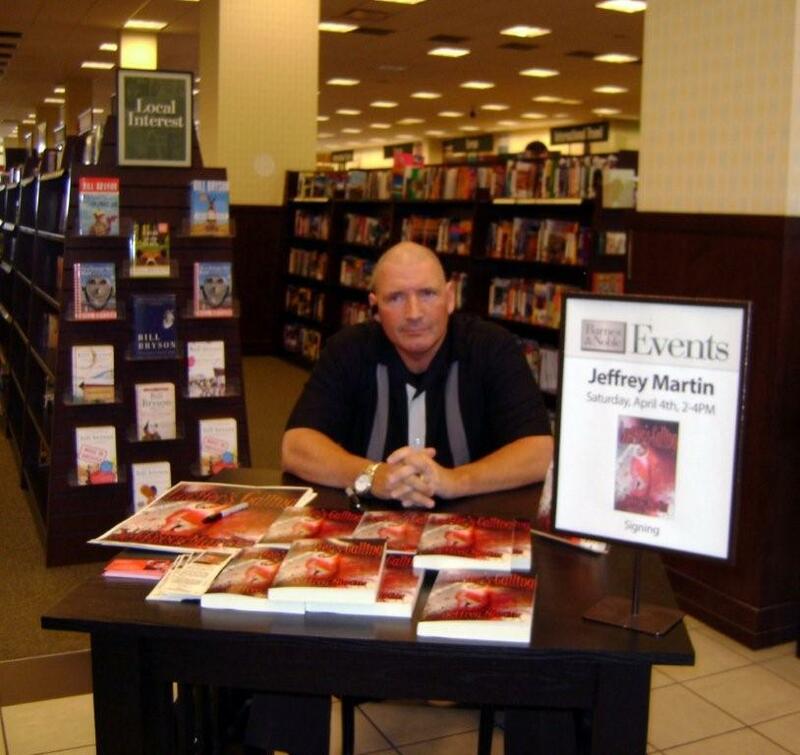 I embrace the challenge to write in new genres, so stay tuned to my webpage to see what I’m coming up with next (http://jeffreymartinsnovels.com). Describe your writing process (and discuss where/when/how/etc. What advice would you give to a beginning writer or someone being published for the first time? Do research on your craft. If you want to pen a story about serial killers and law enforcement, know the basis of investigation and crime scene protocol. Talk to some local agencies in your area, and find some of the more experienced investigators out there. Ask them about cases they have worked on and techniques they used. Also, map out your goals as a writer. For example, are you writing because you want to be the next big thing on the block, and you want to make beaucoup cash? If that’s the case, you’re probably in it for the wrong reason. 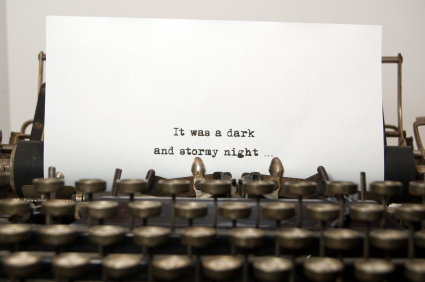 Write the story you want, and hone it to perfection. Don’t get caught up in the trends that run the publishing industry. With time and hard work, opportunities will come your way. Just because the first 50 queries you sent out didn’t result in anything, don’t give up. Revamp the query, and send it to 50 more agents. I think the biggest challenge in general for me is not taking the time to relax after I get a book done. I’m already thinking of the next story in line and start working right away, without just taking a few days off and being proud of my latest publication. I’m sort of a workaholic…but I’m developing a twelve-step plan to curb that in the future. What is your favorite part of being a writer and why? 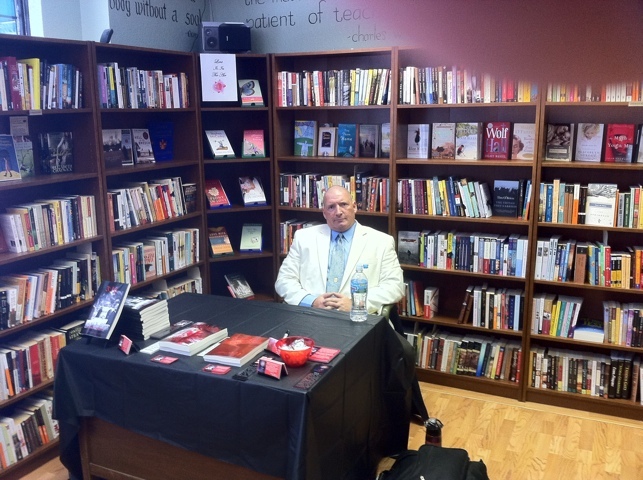 When I walk into a bookstore or event, I love when people stop and talk to me. That’s where it all comes together. They have read my work, and they enjoyed the story, so it becomes real: my work is out there. Without them, I probably would have a shelf of material in binders, as it never would have seen the light of day. So, you all have a little insight to my demented writing Utopia, so stay tuned and always remember…death is only a click away! This entry was posted on 07-2-2010 at 06:00 and is filed under A Writer’s Life, Just For Fun! with tags 3:16, an author’s life, crime fiction, Dead Holiday, Deadly Demented, ebooks, horror, House of Misery, Jeffrey Martin, Lucifer’s Calling, thrillers, Weaving Evil, writer, writing. You can follow any responses to this entry through the RSS 2.0 feed. You can leave a response, or trackback from your own site. Nicely written. The answers to the above listed questions gives me an in-sight into the mindset of you the writer. I really enjoyed “Deadly Demented” and look forward to the release of your next book 3:16. Keep up the good work. BTW, the Xmas short story was great too. Okay, the other reason the titles are important is this. I simply love to have some foreshadowing for the readers. In my latest re-released work, Death Prescription, the first chapter is named “Anatomy of a Killer.” Well, the readers have hopefully reviewed the back cover blurb and know the story is about a serial killer, so when they see the chapter title, they automatically know this chapter is designed to talk about the killer’s thirst for blood. It gives new readers some insight without divulging all the deets! Btw, I promised you a taste of something, didn’t I? Well, here is the first chapter of Death Prescription…enjoy, as you are well aware…death is only a click away! Weaving Evil Back Cover Blurb! I had a great response with my latest scavenger hunt! So, without further ado, winners of the two signed copies of my latest thriller are: (drumroll please!) Jackyln F. of Rhode Island and Tina S. Of California! I wanted to thank everyone for entering and we will see you again next week for a blog post you won’t want to miss..hehe! In the mean time, remember..,death is only a click away!